If I understand you correctly, you're having an issue with embedding the form to your Facebook page. May I ask where exactly do you get this "no permission" error? In the Publish wizard, when you click the "Add JotForm Tab" button in the Facebook platform, a pop up will appear. The pop-up will ask you to provide your username and password for authentication. Once you are authenticated, you will be able to add the form to a Facebook Tab. 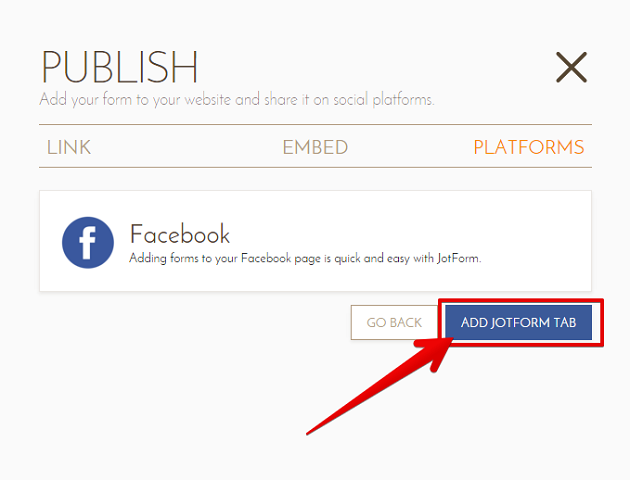 Please check this updated user guide here: https://www.jotform.com/help/22-Adding-a-Form-to-Your-Facebook-Page. If this is not what you're referring to, please let us know. Also, please provide more details about the issue. 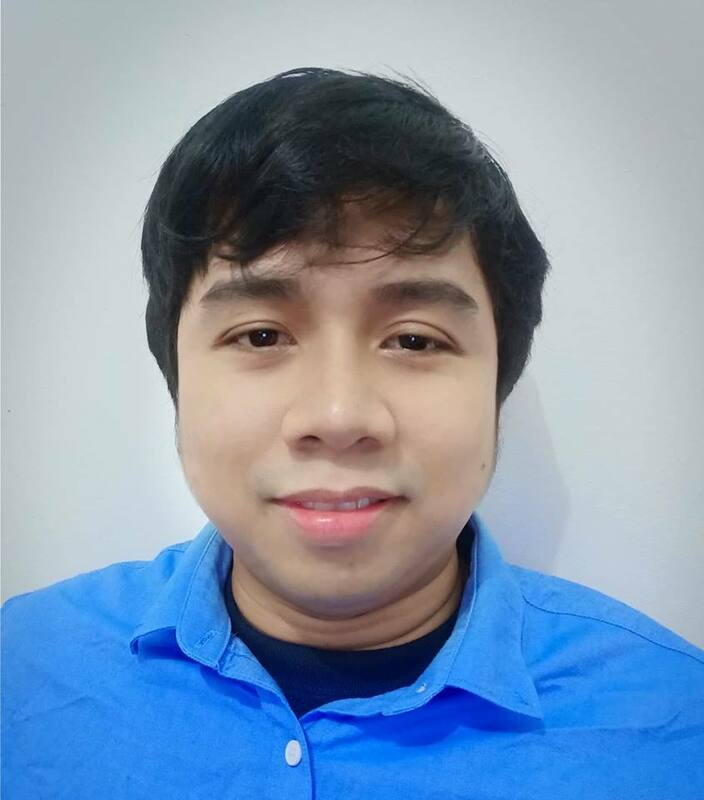 It would be helpful as well if you can provide a screenshot.